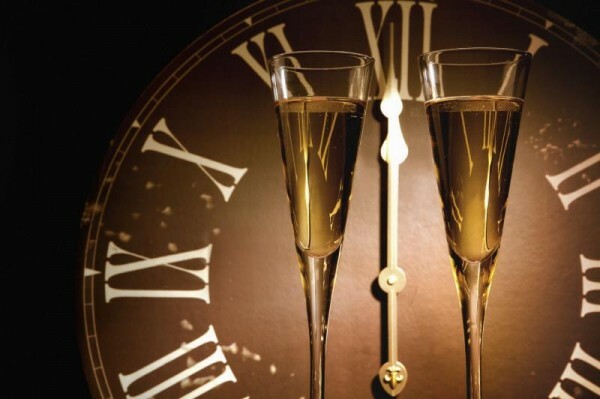 Looking for somewhere stylish and sophisticated to celebrate New Year’s Eve this year? Come to Beaufort House Chelsea where we will be serving a fabulous five-course set menu followed by drinking, fun & frivolity at our “Black, White, Silver & Gold” party. Tickets are only £70 per person and includes a welcome glass of champagne or cocktail, five-course meal, entertainment, DJ’s, drinking and dancing until 5am. Or why not join us for just drinks and dancing until the early hours. Beaufort House members are free and all guest will be charged £20 per person. This includes a complimentary glass of champagne or spiced pear mojito on arrival. Booking is essential so please email info@beauforthousechelsea.com or call our Events team on 020 7352 2828. We look forward to welcoming you at the House soon!